Fuzzy sticks, like pipe cleaners are bendable, flexible and fluffy. 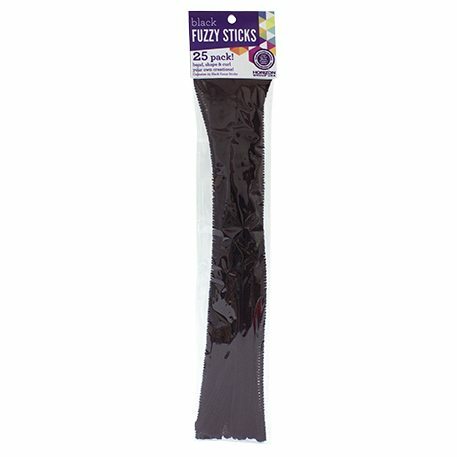 Fuzzy sticks may be molded into a multitude of shapes and are a great addition to any child’s art and craft project. Great for school projects, child and adult craft projects alike!